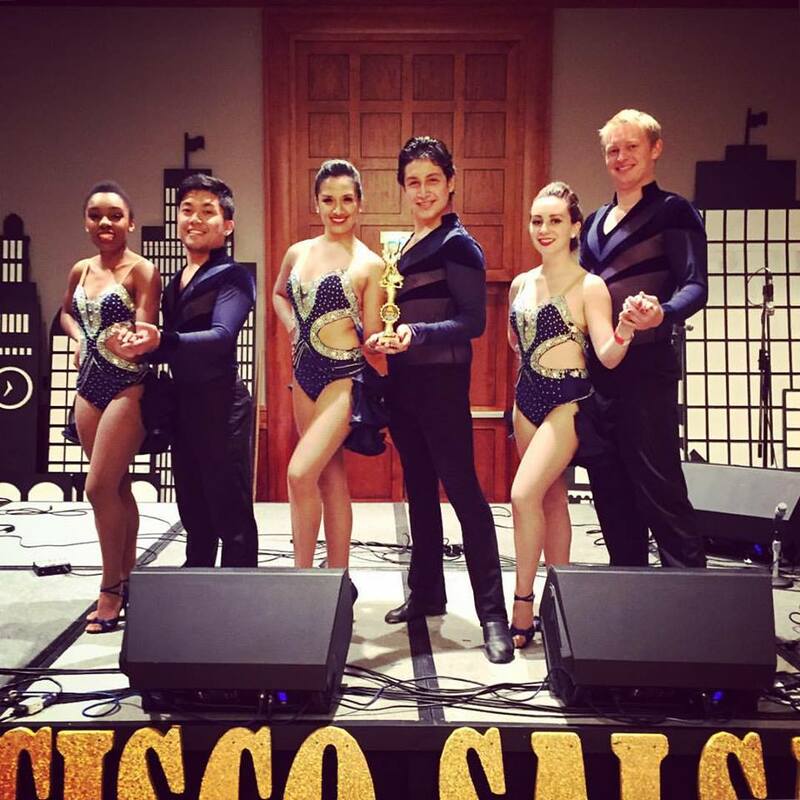 Spartan Mambo debuted our new routine at the 2016 SF Salsa Festival this weekend! We have been working hard all semester on this routine as we prepare for the College Salsa Congress and Collegiate Salsa Open, and it was exciting to debut our routine at this event! The routine is still in progress, but we will begin performing it locally soon! 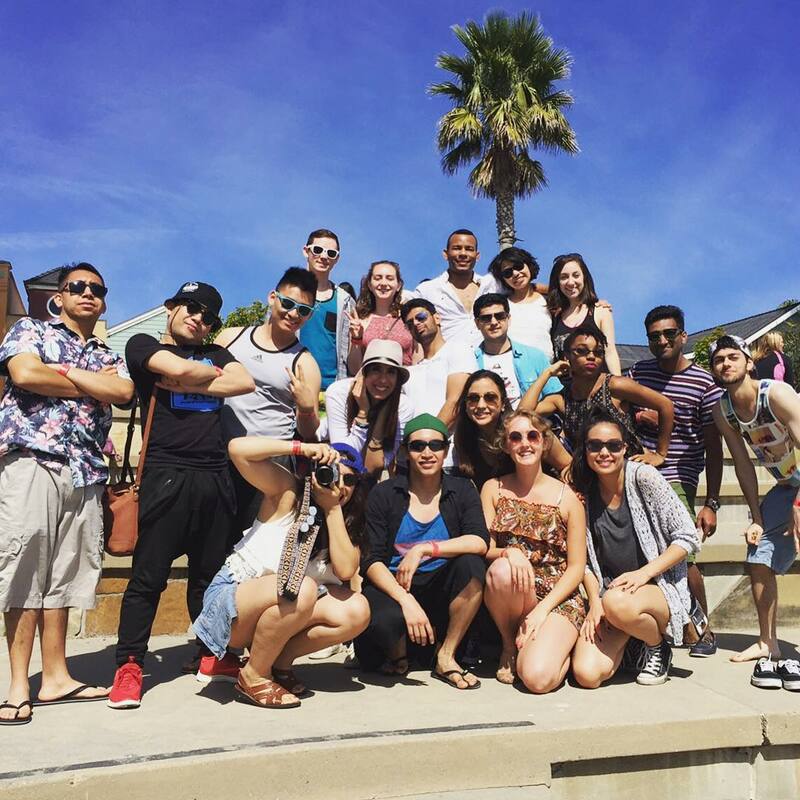 Spartan Mambo had a great time participating at the annual San Luis Obispo Salsa Exchange! This was our 5th year attending the event and we had a blast participating in the activities, competing in the Jack & Jill, and dancing the night away! Looking forward to next year’s event! 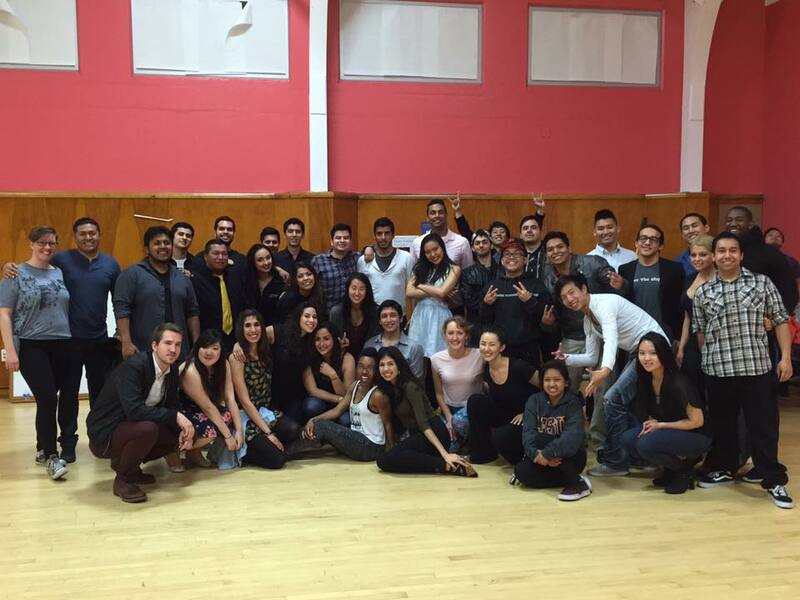 Thanks to everyone who came out and supported us at our first salsa social of the semester! We had over 60 attendees taking salsa lessons and dancing the night away! Special thanks to our friends from UC Santa Cruz who came out to support our event! Our next social will be Saturday, April 16th from 6pm-midnight in SPX! Come join us; tickets are just $5 pre-sale (ask a team member) or $7 at the door! 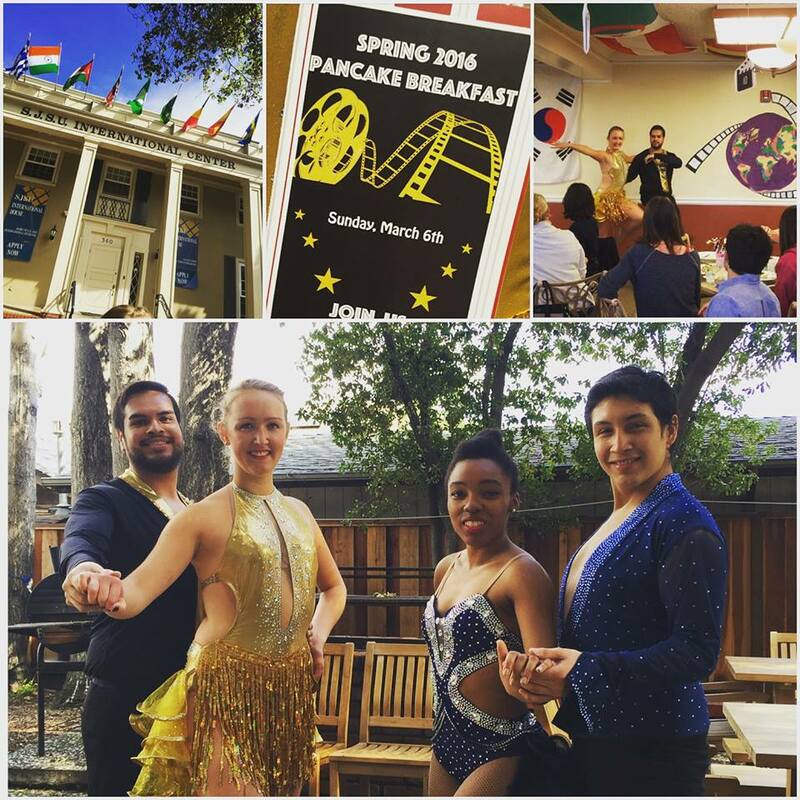 Spartan Mambo had a great time performing at the International House’s annual Pancake Breakfast! We have now been performing at the I-House Pancake Breakfast for 6 years! Thanks for always inviting us to be a part of this great cultural showcase! For more Spartan Mambo team news and photos, follow us on Facebook and Instagram!